With ABC Activity, you have access to 5 pools across the borough. 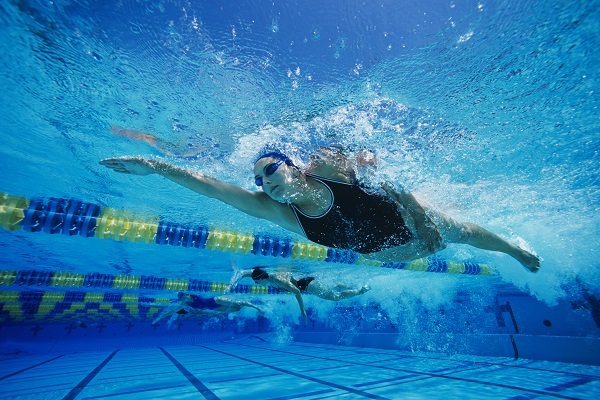 Swimming is a great form of all-round exercise. 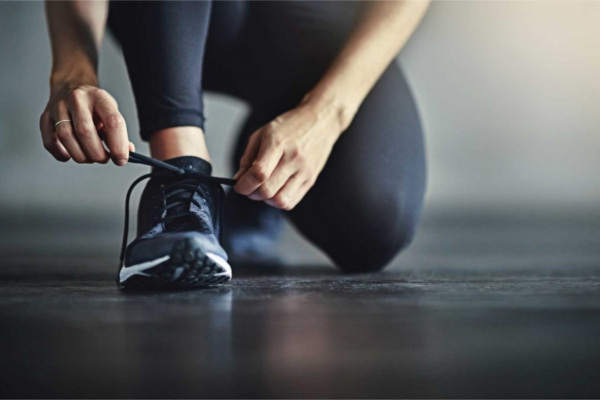 It’s ideal if you want to be more active and stay healthy, whatever your age or ability. 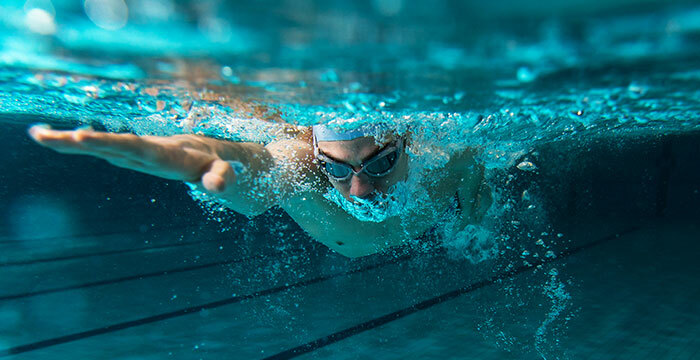 Regular swimming can reduce the risk of chronic illnesses, such as heart disease, type 2 diabetes and stroke. It can also boost your mood and keep your weight under control. Pools are open early until late with flexible session times so dip in when it works for you – select a facility to view their pool timetables. Pools are open early until late with flexible session times so dip in when it works for you – select a venue to view their specific pool timetable. 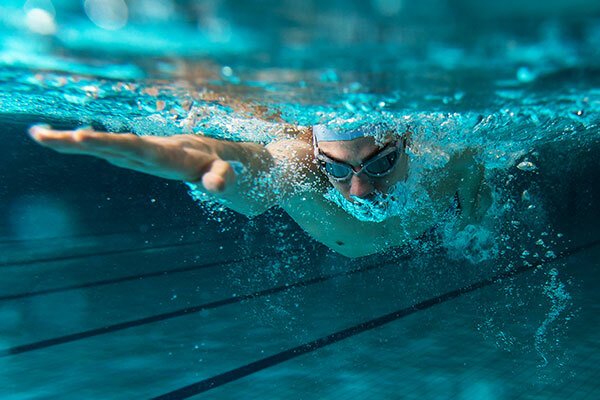 Active Swimming – Length swimming sessions suitable for all fitness levels and swimming abilities. Kids & Floats Sessions – Junior fun session with floats in the pool. Ladies Only – Swimming sessions reserved for ladies only. Men Only Swimming – Swimming sessions reserved for men only. Adult Only Swimming – Swimming sessions reserved for adults only. Learn to Swim – Our facilities run a comprehensive programme of swimming lessons for both adults and children. 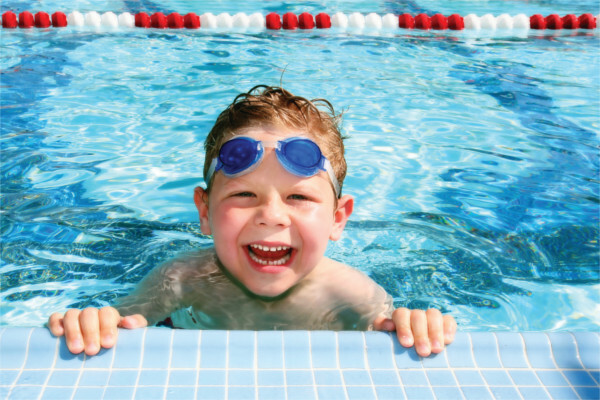 For more information visit the swimming lessons section here. Swimming in open water is now one of the fastest growing sports in the UK, burning twice the number of calories as swimming in a swimming pool. Our new supervised sessions offer swimmers the opportunity to gain experience and confidence in open water under the watchful eye of a swimming teacher and safety cover provided by a staff member in a kayak. Open water swimming offers both enjoyment and health benefits for all who participate. Supervised open water swimming session are run out of Craigavon Watersports Centre. Sessions run from 2nd August to 31th September every Tuesday and Thursday evening. Time: 7pm to 8pm, Novices should arrive at 7pm for a training briefing. COST £2.00 includes safety cover, wetsuit hire and changing/shower facilities. ALL OPEN WATER SWIM SESSIONS MUST BE PAID IN ADVANCE VIA WEBSITE BY CREDIT/DEBIT CARD, PAYMENT WILL BE TAKEN ON THE NIGHT. New to Craigavon Lakes, the venue is ideal for those who are new to the sport. This event offers you the choice of various different distances, for those new to the sports the shorter distance of 750m would be perfect or for the more experienced swimmer try one of the longer courses. Time: Sunday 27th August. 10.30 start. Use the Video examples below if you wish to add a video, simply replace the video links with the ones you wish to use then delete this text box.